My eye area has always been an issue for me, despite age. Even when I was in college, I specifically remember being susceptible to purple bags and lines around my eyes when I was tired. So considering that look I had at 20, you guys can imagine how things look when I’m tired at 40. Disaster! I have many more reasons to be tired these days than I did at 20! 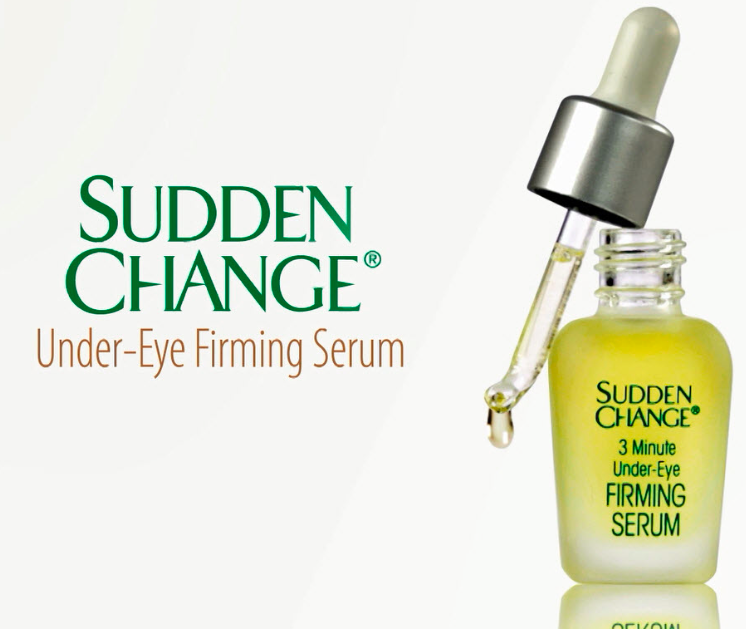 There’s a product you can use for a quick fix that helps with purple, puffy looking eyes that I’ve been checking out – it’s called Sudden Change Under-Eye Firming Serum. The product comes with a dropper and you can use two drops on their own or mixed in with your foundation. I tried it both ways but liked it better mixed in with my foundation because it felt a little more moisturizing. 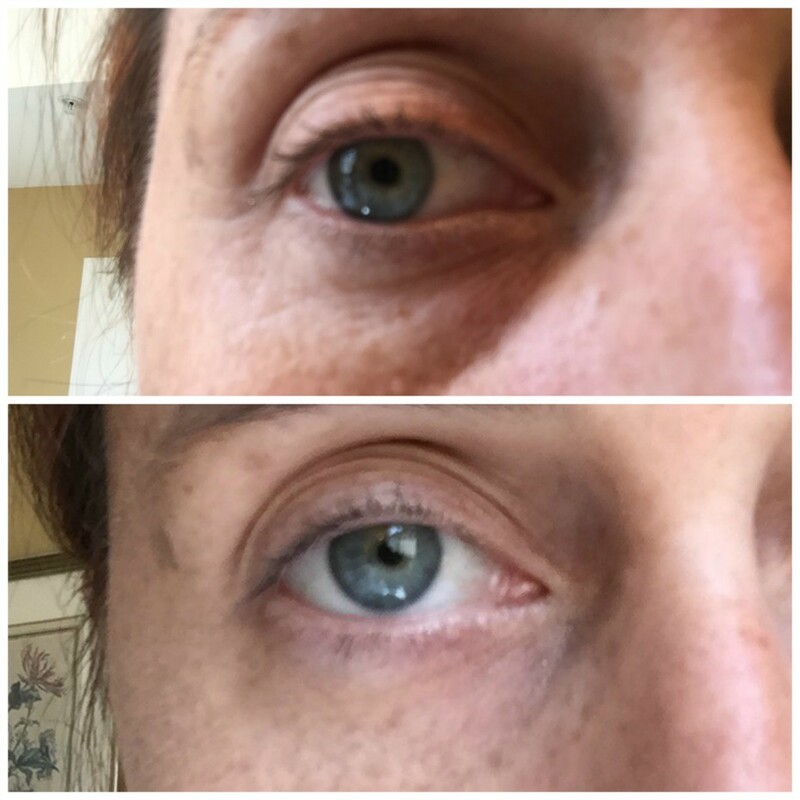 I actually felt like it was working – it gives a slight tightening feel around the eyes as it works its magic. The affects last for a few hours. It helped with puffiness too! What’s awesome is how fast acting it is – had a bad night? Great, use this product for a quick touch up. If you want to learn more about it, visit SuddenChange.com. Or buy it in person at one of the following stores near you: CVS, Duane Reade, Rite Aid, ULTA, Walgreens and Walmart. Also, check out the Sudden Change Spring Cleaning Shopping Spree giveaway:http://bit.ly/1NzqhwU You could win a $100 gift card to a Sudden Change retailer near you (Walmart, CVS, Walgreens, Rite Aid!) Three winners!